Beamer 3 light – just the same? Similar to the Beamer 3 maybe; but different – only 1370 gm. Remember that the Beamer 2 lost a third of the weight of the original Beamer. The Beamer 3 didn’t go on the same crash diet – its advances are in the details, but customers want light, high quality reserves. Our answer: by using the latest high-tech materials we put the Beamer 3 on a drastic weight loss programme. 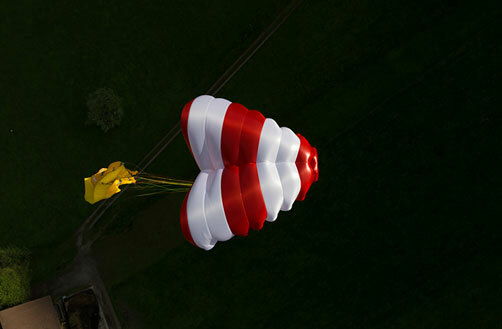 The five-sided rescue parachute with pendular damping. 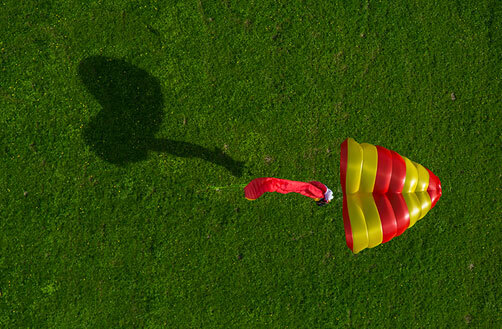 The rescue parachute from the joint project of High-Adventure & NOVA is a highly innovative design. 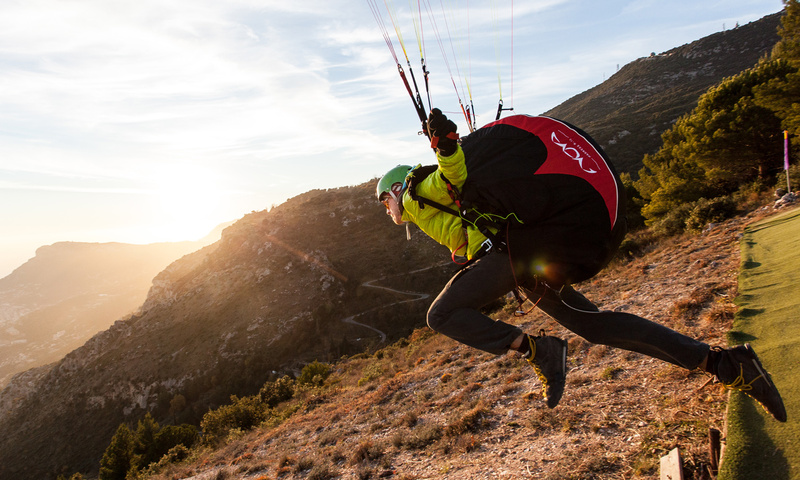 It opens exceptionally fast, descends very slowly and convinces with its marked pendular damping – even if the paraglider is still attached. NOVA uses permanently water-resistant cloth, so that it can be confidently deployed during an SIV course. The PENTAGON has been constructed in a way that potential packing errors have been minimised. Flow simulations of different designs complemented intensive practical testing. 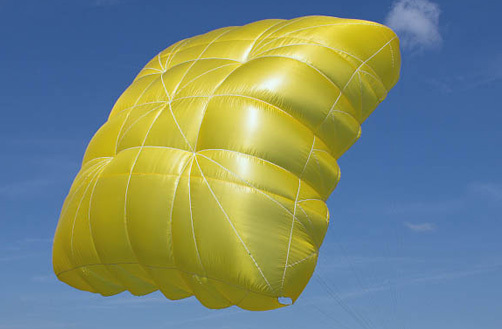 The PENTAGON is one of the safest rescue parachutes on the market. 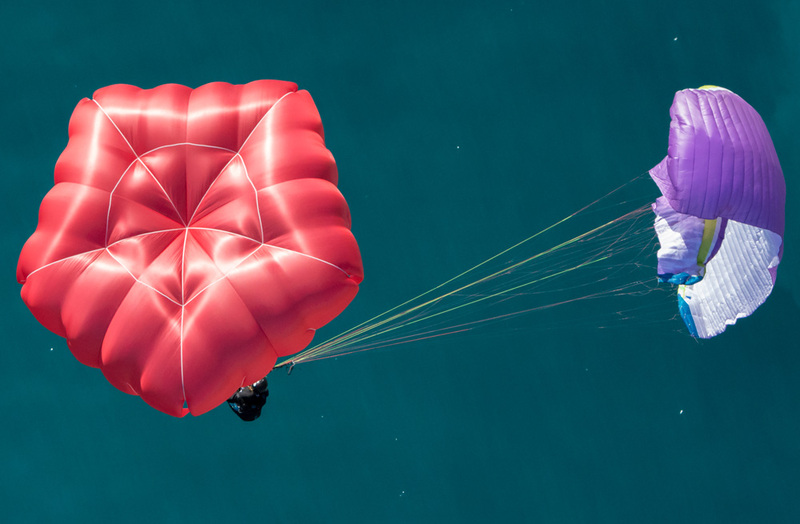 The Ultra Cross series, our lightest hight-performance reserve represents what’s technically feasible nowadays in manufacturing rescue parachutes. With only 975g Ultra Cross 100 is an extremely light rescue system.